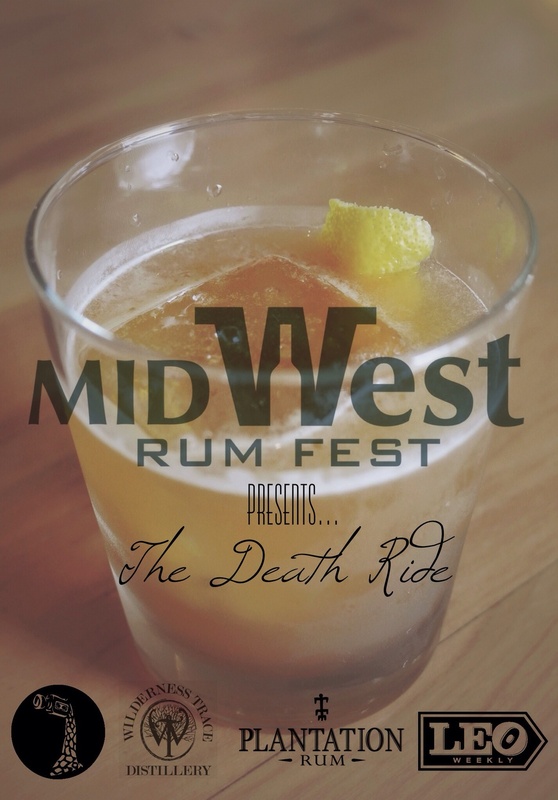 750four EVENT: Midwest Rum Fest! We're very excited to announce our collaboration with The Rum Lab in bringing Louisville the Midwest Rum Fest. On December 6th, we'll be taking over the Kentucky International Convention Center alongside some of the biggest names in rum as they showcase their products in addition to educational seminars from industry experts, mixology demonstrations and live salsa music for a fun, feature-rich evening! In the coming weeks, we'll be rolling out more information on companion events leading up to Rum Fest and giving away tickets to the grand tasting. Combine, shake, garnish with an expressed lemon peel and enjoy. For more information, visit midwestrumfest.com and sign up for our newsletter!